Late last week, The U.S. Department of Health & Human Services released its 2019-2022 National Health Security Strategy, which “provides a vision for strengthening [the] nation’s ability to prevent, detect, assess, prepare for, mitigate, respond to, and recover from 21st century health security threats”. Today, our nation faces a wide range of threats to national health security, including natural disasters; disease outbreaks and pandemics; chemical, biological, radiological and nuclear emergencies; and cybersecurity vulnerabilities. As health threats evolve, the way governments and stakeholders work together and carry out missions must evolve as well. Protecting Americans from 21st century health security threats takes a clear strategic direction and a host of strong partners. 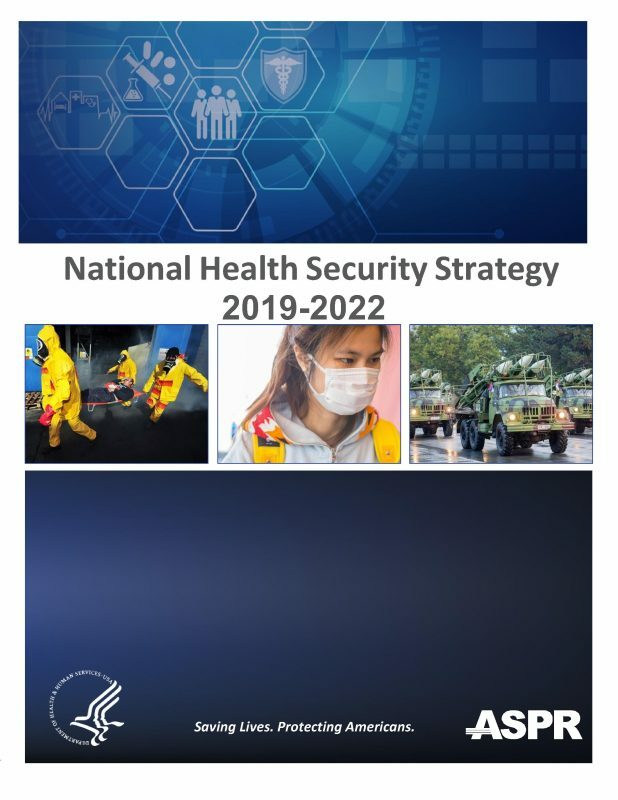 The 2019-2022 National Health Security Strategy (NHSS) provides a vision to strengthen our nation’s ability to prevent, detect, assess, prepare for, mitigate, respond to, and recover from disasters and emergencies. It describes strategies to improve readiness and adapt operational capabilities to address new and evolving threats. By coordinating a whole-of-government approach that engages external partners and supports public health authorities and health care stakeholders, we can better safeguard the health and well-being of people across the country.